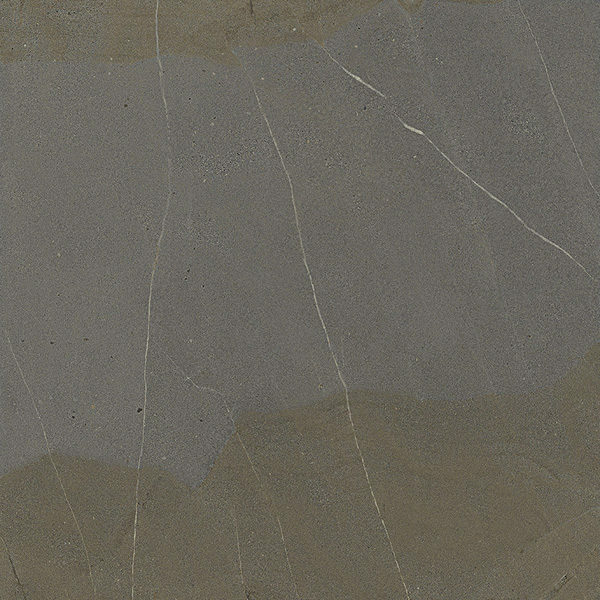 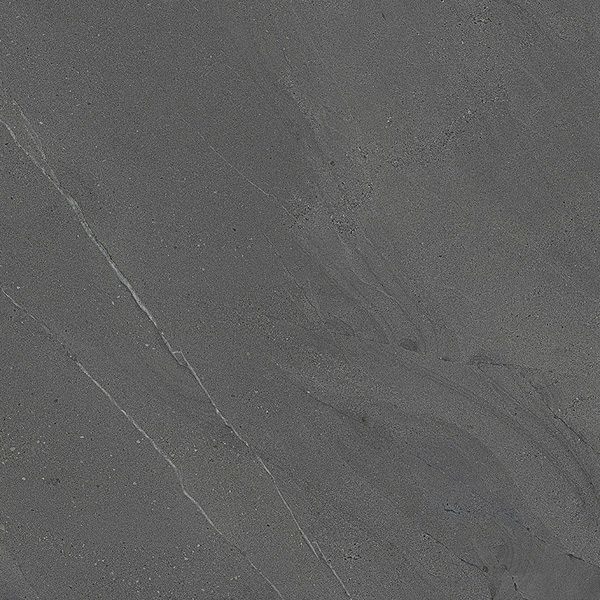 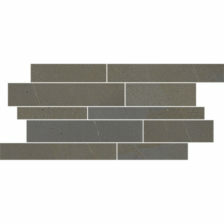 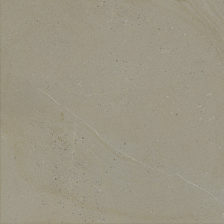 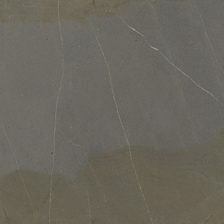 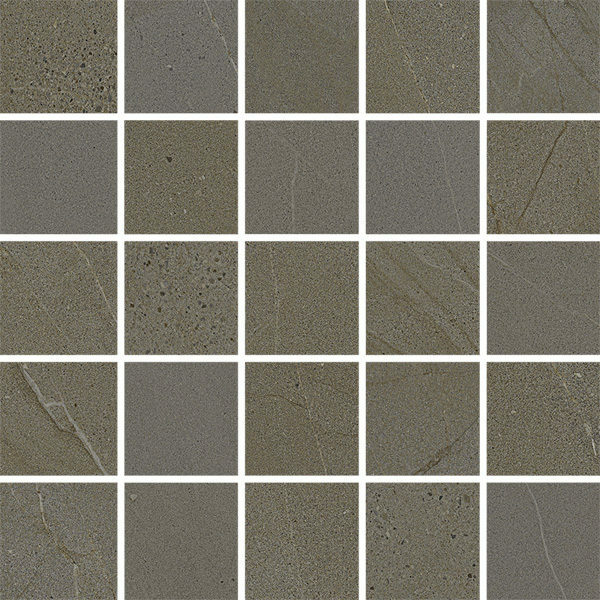 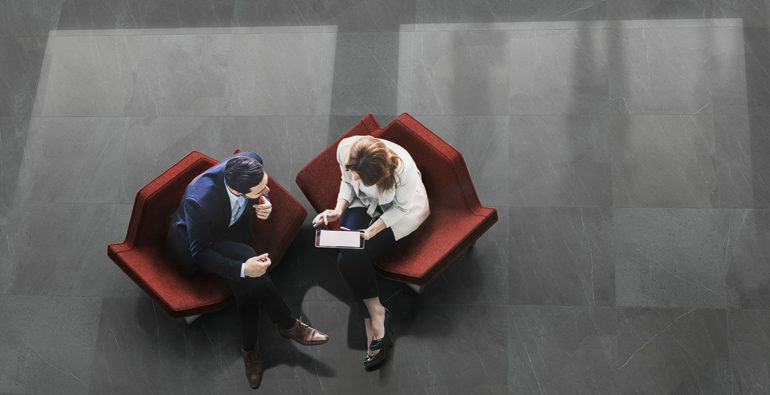 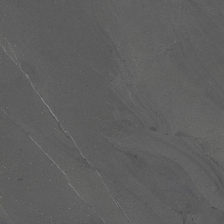 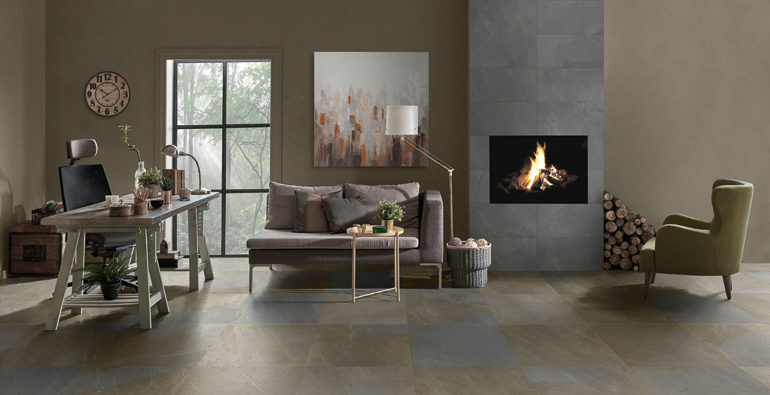 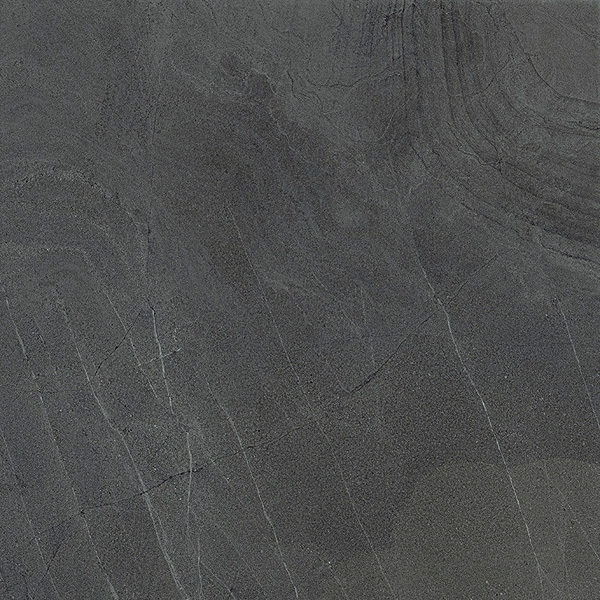 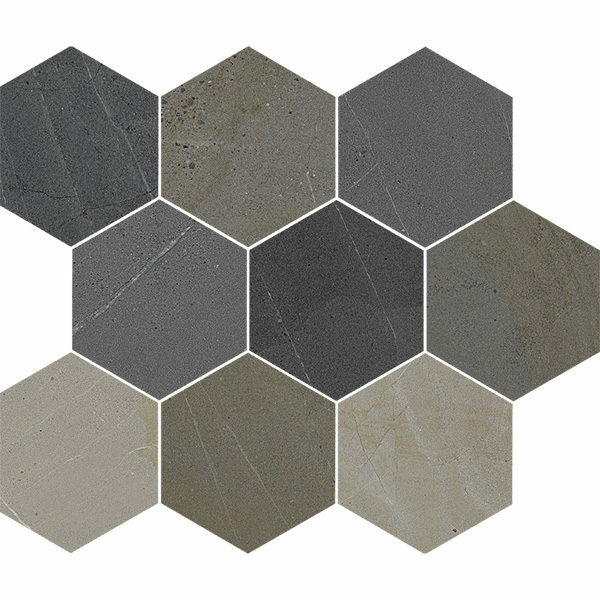 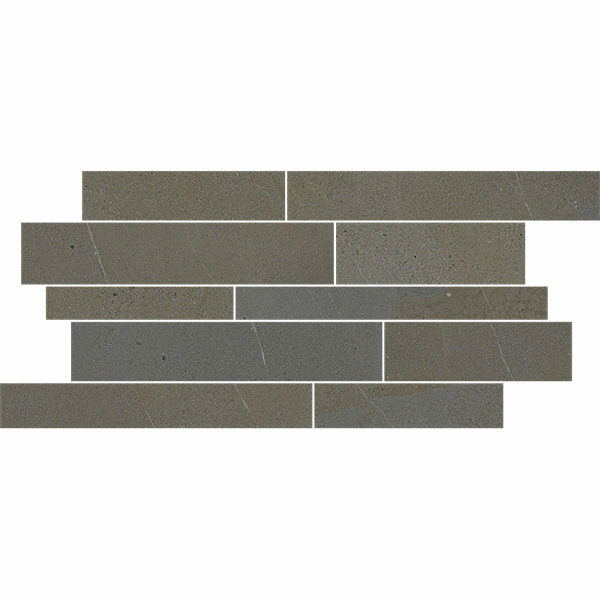 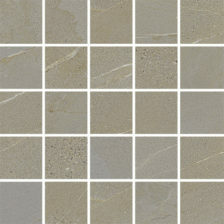 Inspired by the last slab of Angel Stone extracted from the Italian Alps, this glazed porcelain tile replicates a rare and beautiful sandstone. 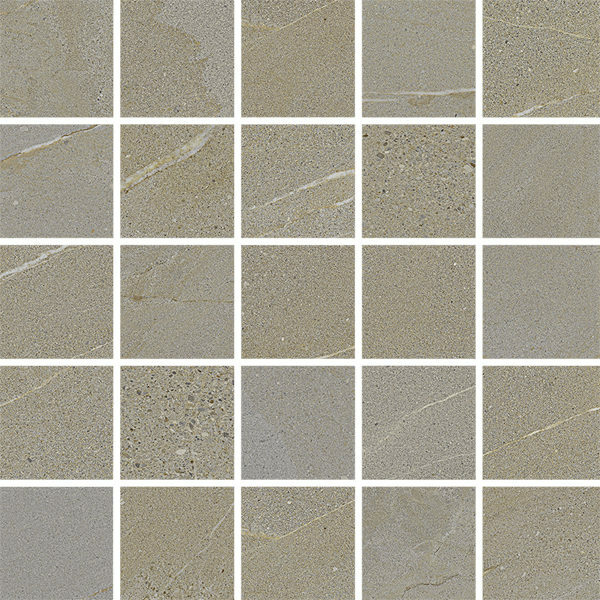 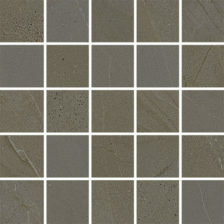 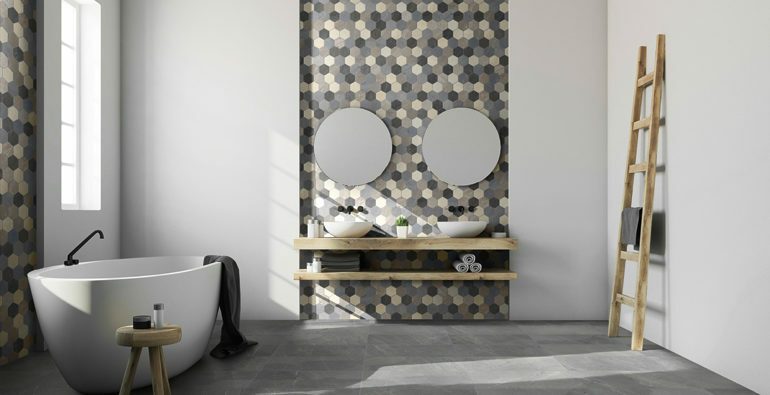 This majestic stone look is enhanced with a complimentary collection of 25 piece and random stack mosaics in each color. 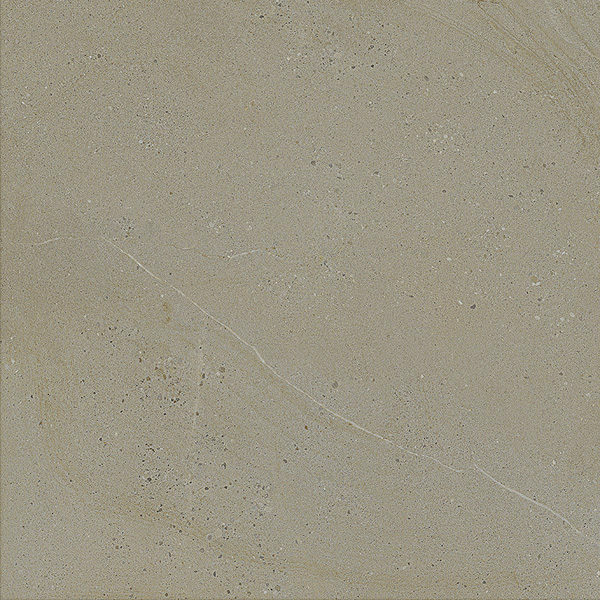 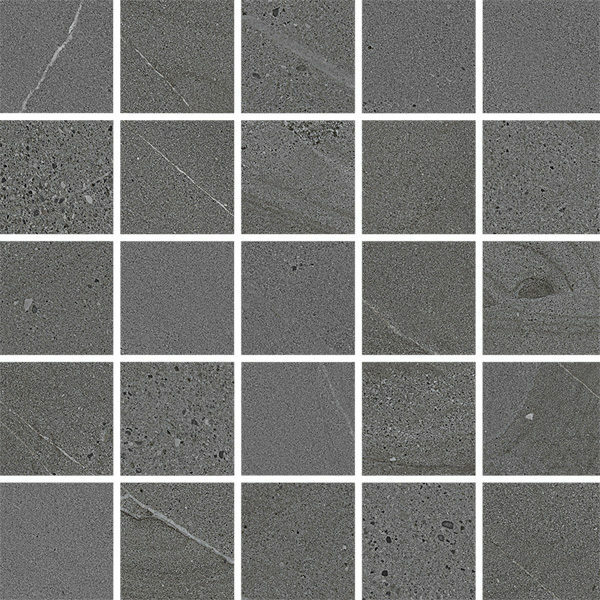 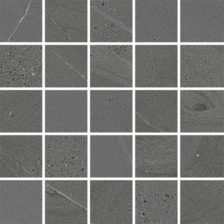 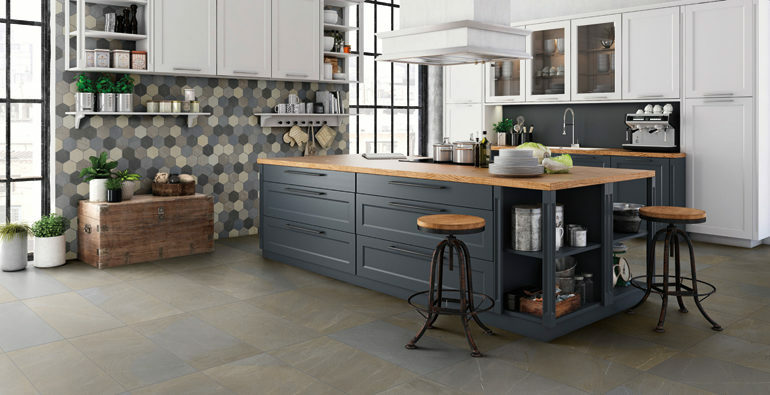 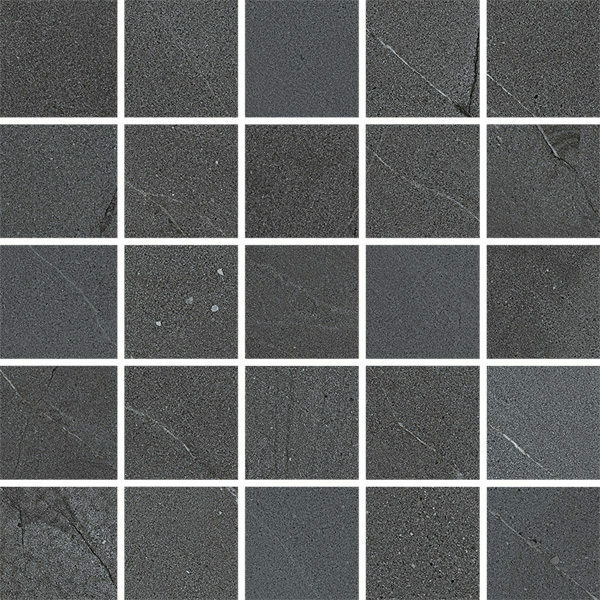 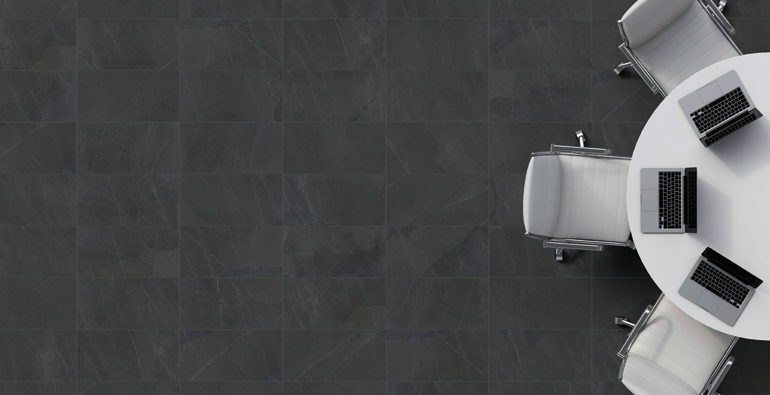 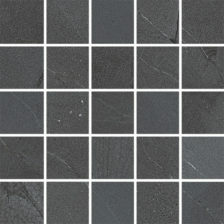 Divinity color body porcelain floor and wall tile is appropriate for all residential and commercial wall, countertop, and backsplash applications, all residential, and most commercial floor applications.